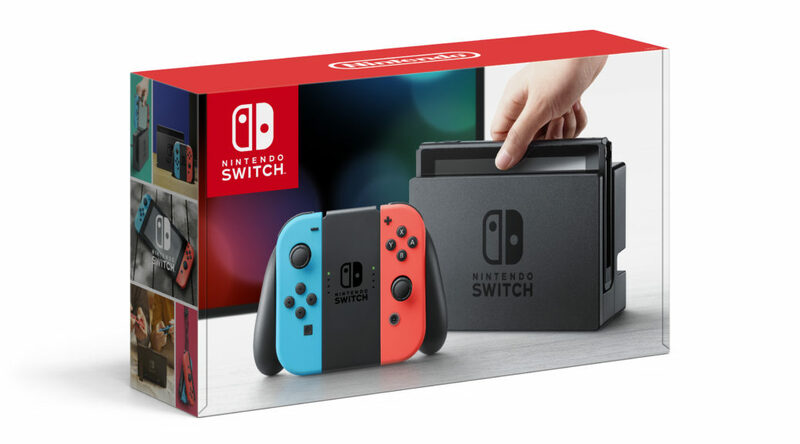 Looking for a cheap Nintendo Switch, but couldn’t find one in your country? Amazon Japan is currently offering pre-orders for a Nintendo Switch bundle that includes the console (Neon Blue/Red or Gray), Super Mario Odyssey (online code redeemable on Japanese Nintendo Account, playable in English), and a screen protector. The bundle ships on October 21, 2017 and is eligible for international shipping. Prices may be significantly cheaper than what you pay in your country even after shipping and taxes. If you prefer a The Legend of Zelda: Breath of the Wild or Pokken Tournament DX bundle, you can check them out here (Zelda) and here (Pokken).